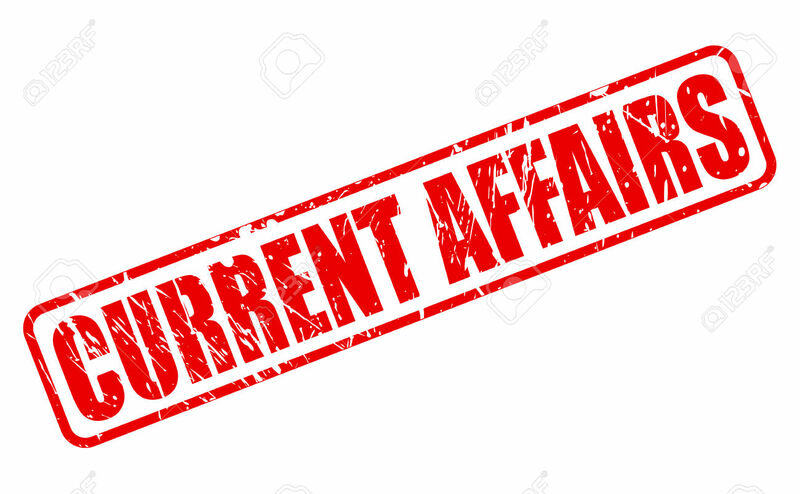 The proposal to set up a Greenfield airport in Jewar in Greater Noida has finally been cleared by the government. 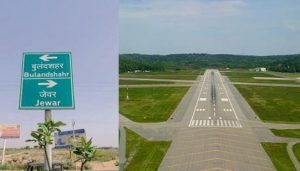 Located in Gautam Budh Nagar district, adjoining national capital city Delhi, the airport is likely to be operational in the next five to six years. Civil Aviation Minister Ashok Gajapathi Raju said that the airport will cater to 30-35 million passengers per year over the next 10 to 15 years. The twin 520 metre-long tunnels, part the 16.6-km East West Metro route, connect Howrah and Sealdah with Kolkata; service to start in three years. 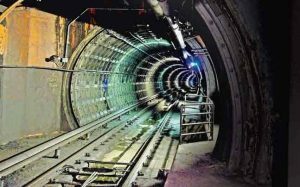 The Kolkata Metro Rail Corporation (KMRC) completed the construction of India’s first set of underwater transportation tunnels. The two tunnels, 16.1 metres apart, with a diameter of 5.5 metres each, link the two banks of the Hooghly river — Howrah Maidan and Sealdah on one side with Kolkata on the other. The tunnels are at a depth of 13 metres below the riverbed, and 30 metres from the land surface. 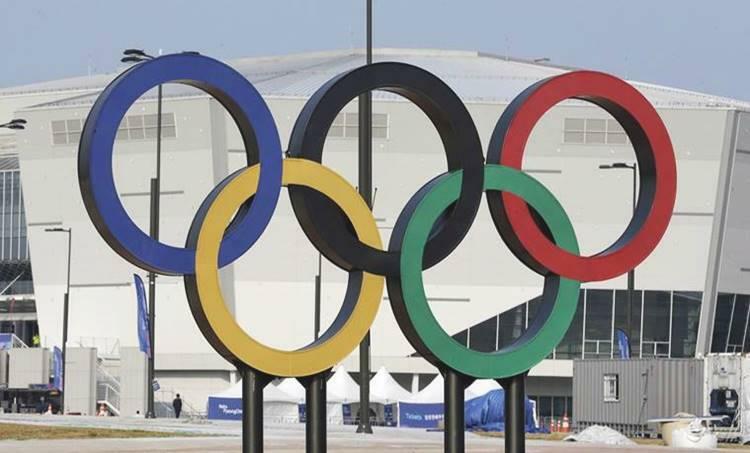 The government is revamping its strategy to market India as a preferred destination for both foreign as well as domestic tourists, with an eye on doubling traffic from both segments. 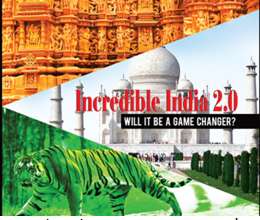 A fresh Incredible India 2.0 campaign, backed by an interactive new website on India’s tourism hotspots are in the works and expected to be launched by September 27, marked as World Tourism Day. On a pilot basis, the Mumbai and Guwahati Rajdhani trains will be equipped with this system. 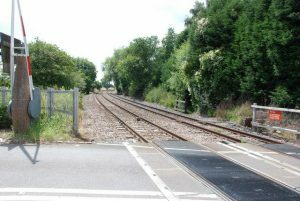 Road users will be warned by hooters once a train approaches an unmanned level crossing as railways are installing ISRO-developed integrated circuit (IC) chips on locomotives of trains. 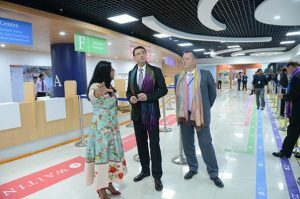 The new Germany Visa Application Centre got inaugurated in Langford Town by representatives from the Consulate General of the Federal Republic of Germany in Bengaluru. 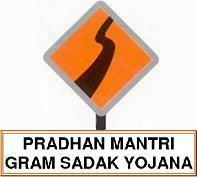 The Assam government will construct 9 thousand kilometres of roads under Pradhan Mantri Gram Sadak Yojana in the next one year. Assam PWD and Excise minister Parimal Sukla Baidya said that 720 new bridges will be constructed and another 1000 wooden bridges will be converted to reinforced concrete or RCC during this period. The device, which works from the air, could be used to pinpoint the location of minerals buried deep beneath the earth in Inner Mongolia. 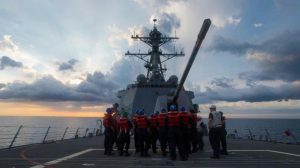 Egyptian President Abdul Fattah al-Sisi has ratified a controversial treaty that transfers two largely uninhabited Red Sea islands to Saudi Arabia. 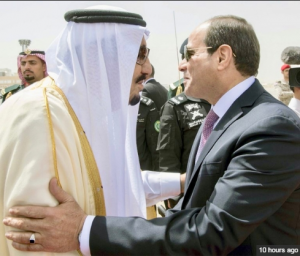 The deal to hand over Tiran and Sanafir was agreed during a visit to Egypt by Saudi King Salman. 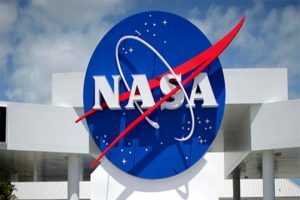 NASA is launching a sounding rocket CHESS to study vast interstellar clouds and know about the earliest stages of star formation. The Colorado High-resolution Echelle Stellar Spectrograph will measure light filtering through the interstellar medium which provides crucial information for understanding the lifecycle of stars. CHESS will train its eye at Beta Scorpii — a hot, brightly shining star in the Scorpius constellation well-positioned for the instrument to probe the material between the star and our own solar system. 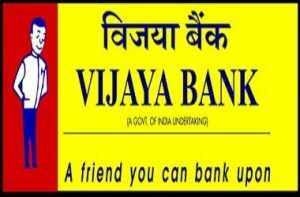 Vijaya Bank has bagged nine Skoch Awards. 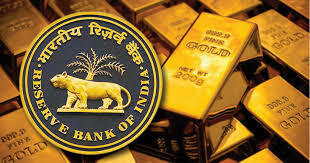 The bank received awards in the following categories Best Bank in Public Sector; Best Bank for NPA Management Organization Category; Retail Lending; Digital Inclusion; IT Security; e-Surveillance of ATMs and branches; and 100 Digital Villages Financial Inclusion. The Confederation of All India Traders (CAIT) said it will organise 100 workshops on Goods and Services Tax (GST) across India to educate traders about the new tax regime. 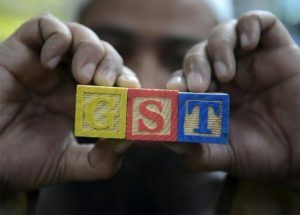 The industry body is working closely with HDFC Bank, Tally Solutions and Mastercard in its endeavour to educate over six crore traders about GST, CAIT. The first phase of the nationwide awareness campaign will begin on July 1 to help the trading community’s smooth transition from the current tax regime to GST. 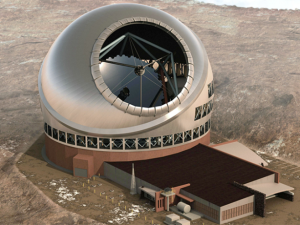 Union Science Minister Harsh Vardhan praised Indian scientists for their contribution toward the world’s biggest telescope Thirty Meter Telescope (TMT), which is under development. Last year Ladakh, one of the sites for the giant telescope, was ruled out. The TMT is being built at an estimated cost of USD 1.47 billion by an international consortium consisting of India, the United States, Canada, Japan and China. From the Indian side, the project would be led by the Indian Institute of Astrophysics (IIA), Bangalore, with the help of the Aryabhatta Research Institute of Observational Sciences (ARIES), Nainital, and Inter-University Centre for Astronomy and Astrophysics (IUCAA), Pune. 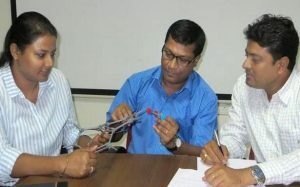 Researchers at the Indian Institute of Science Education and Research (IISER) Pune have successfully developed a novel cancer drug delivery system using graphene oxide nanoparticles. In a serendipitous discovery, a team led by Dr. Sudipta Basu and Dr. Nirmalya Bhallav from the Department of Chemistry found that when a FDA-approved anticancer drug cisplatin was added, the graphene oxide sheets self-assembled into spherical nanoparticles enclosing the drug within. 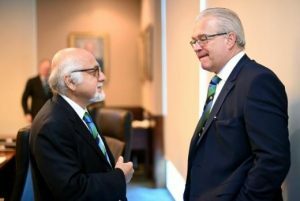 Khawaja, a veteran administrator from Singapore, was unanimously elected for the post created following the constitutional change approved at the ICC Full Council. 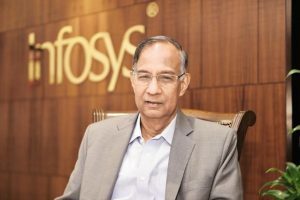 Infosys is undergoing transformation on three counts simultaneously to secure a sustainable and secure future, said Infosys chairman R. Seshasayee addressing shareholders at Infosys’ 36th Annual General Meeting at Christ College Auditorium in Bengaluru. 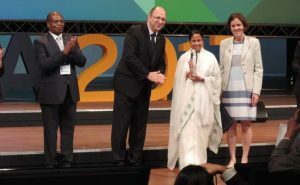 Kanyashree Prakalpa, the scheme launched by Mamata Banerjee, two years after she became West Bengal chief minister won her government the United Nations Public Service Award at The Hague. 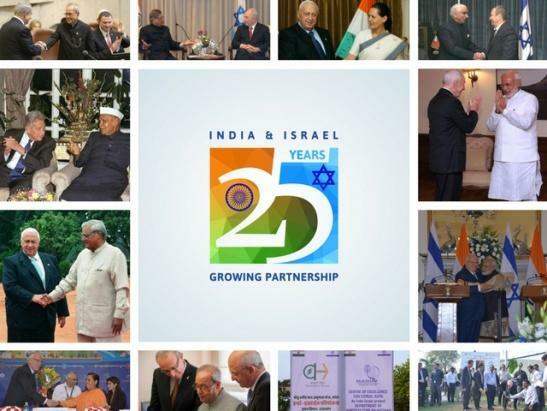 India was named first in the Asia-Pacific group for the category: ‘Reaching the Poorest and Most Vulnerable through Inclusive Services and Participation’. 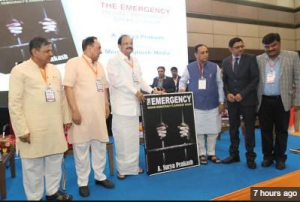 The Emergency — Indian Democracy’s Darkest Hour, a book written by A Surya Prakash, chairman of Prasar Bharati, was released by Union Minister for Urban Development and Information & Broadcasting Venkaiah Naidu and Gujarat Chief Minister Vijay Rupani at Ahmedabad. Adhiban pulled off a timely victory against Anton Korobov and paved the way for India’s win over higher-rated Ukraine in the seventh round of the World team chess championship. Graham Ford has stepped down as Sri Lanka coach, ending his second tenure with the side after 15 months. 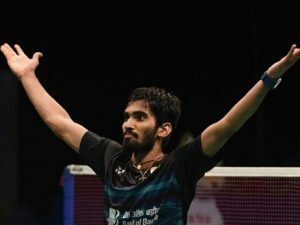 Indian Shuttler Kidambi Srikanth notched up his second successive Super Series title with a stunning straight-game triumph over reigning Olympic champion Chen Long in the Australian Open summit clash in Sydney. The Franco-Swiss journalist Véronique Robert has died in hospital in Paris after being wounded in an explosion in Mosul.